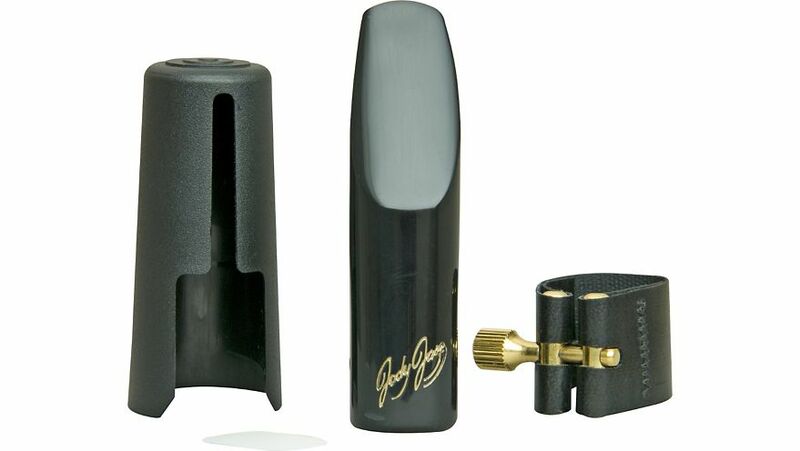 he JodyJazz Classic Alto Sax mouthpiece is a "free blowing" easy to play mouthpiece that captures the full range of tonal qualities of the instrument. The low register of the saxophone is full, round and strong, while the upper register is warm sounding, and in tune. In addition, the altissimo register responds extremely well on the JodyJazz Classic alto. 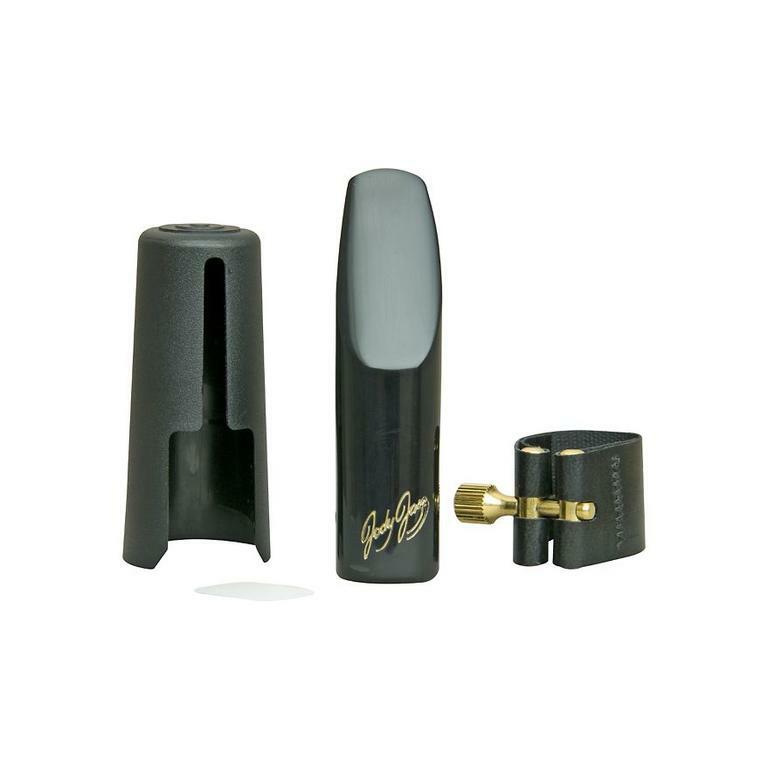 The mouthpiece has a clean, focused sound with excellent projection, while maintaining extraordinary versatility. Excellent for lead alto, straight ahead jazz playing, and due to it's versatility, the JodyJazz blends nicely with a concert band or saxophone quartet.